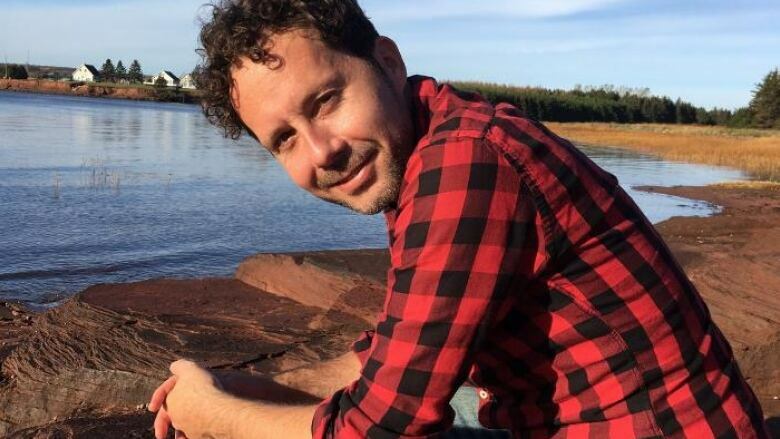 Trevor Corkum has made the 2019 CBC Short Story Prize longlist for Saving Face. Trevor Corkum's novel The Electric Boy is set to debut with Doubleday Canada. An award-winning writer, editor and creative writing instructor, he facilitates writing workshops, seminars and retreats across Canada through One Life Writing. His fiction, essays, journalism and reviews have appeared in periodicals such as the Toronto Star and the Globe and Mail and his work has been recognized with nominations for the Journey Prize, a National Magazine Award for Fiction, a Western Magazine Award for Personal Journalism, the CBC Short Story Prize and the CBC Nonfiction Prize. Trevor holds an MFA in Creative Writing from theUniversity of British Columbia and an MA in adult education and community development from the University of Toronto. A current PhD student in adult education at the University of Toronto, his research uses narrative and storytelling to explore notions of home, belonging, and identity in a globalized world. He divides his time between Toronto and the south shore of Prince Edward Island. Intimacy in the unlikeliest places. "I used to travel to China frequently for work and found both the alienation and surprising moments of personal connection in Chinese cities very powerful. Beijing is a city steeped in history but also very futuristic, a place where status and power are important. I wanted to explore how a chance encounter — in an era of unprecedented state surveillance — can offer a fleeting opportunity for intimacy between two men." The average person touches his or her face 3000 times a day. That's according to the Hollywood thriller Contagion, about a worst-case infection that mutates surreptitiously and erupts into a global pandemic. Watching the film made me think of a friend who is pretty big on apocalypse stories and medical doomsday scenarios. Among his favourite topics to rant about on Facebook is the 1918 Spanish flu, when a quarter of the world's population became infected, 50 million died and many unlucky bastards supposedly caught the virus and gave up the ghost in a single feverish night. I had these little factoids front and centre during a trip I took to Asia for work a few years ago, at the height of the H1N1 crisis, when this sort of fear-mongering passed as front-page journalism. The trip itself was mostly a blur. Fourteen-hour days of chitchat and dim sum with emotionally corrupt pawns of various levels of government, negotiating bilateral exchanges and strategic long-term partnerships. At the end of this marathon tour, during my last night in Beijing, I found myself alone in the hotel lounge, knocking back dirty martinis and bowlfuls of salty cashews. With BBC rolling in a loop above the bar, deals were sealed with handshakes all around me, and high-end hookers sipped tumblers of French Chardonnay, making discreet value propositions to drunk EU bureaucrats counting down the final hours until the midnight flight to Paris. The winner of the 2019 CBC Short Story Prize will receive $6,000 from the Canada Council for the Arts, have their work published on CBC Books and attend a two-week writing residency at the Banff Centre for Arts and Creativity. Four finalists will each receive $1,000 from the Canada Council for the Arts and have their work published on CBC Books.